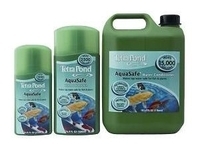 Chlorinated city water will KILL your fish. 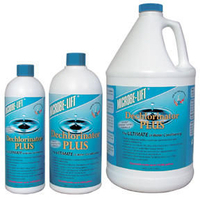 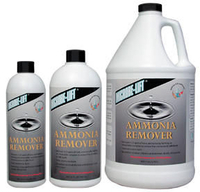 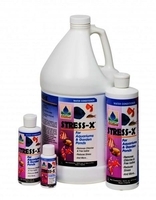 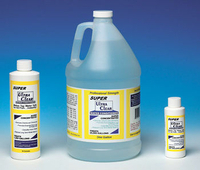 Please use these De-chlorination products to take the chlorine out of the water. 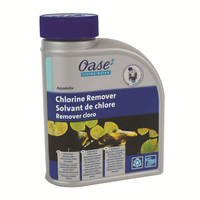 Untreated chlorinated water must sit for at least 24 hours for the chlorine to dissipate. 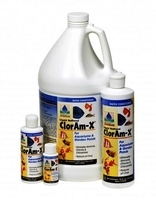 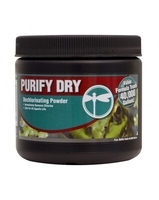 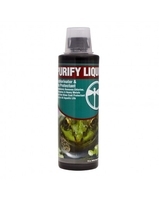 Careful use of pond water treatments will ensure the health of your pond. 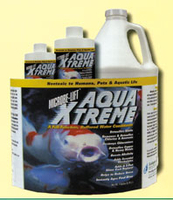 Chlorinated city water will kill your fish. 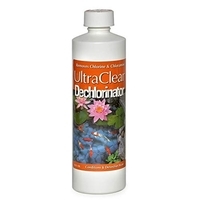 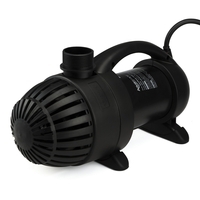 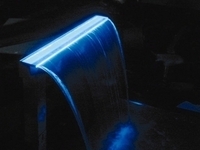 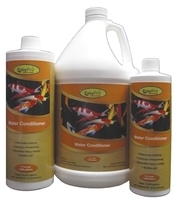 De-chlorination products take the chlorine out of water.